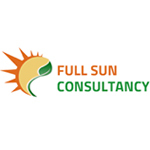 Full Sun Consultancy is a full-service legal cannabis industry consultant that provides services to cannabusiness owners at all stages of legal cannabis supply chain. 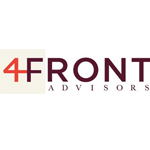 Michigan’s pre-eminent medical marijuana turnkey solution. 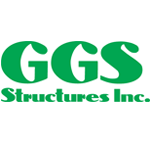 We specialize in licensing and regulations; inventory, cultivation, manufacturing and human resources management; real estate and financing. 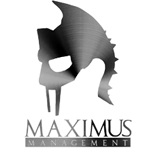 Started in 2008, Maximus Management has the knowledge, experience and performance to offer a solution to any challenge you face.